A long list of interior accessories is available on the Passport. Drivers can keep their cargo organized and tidy, which ultimately frees up more space. Accessories such as all-season floor mats, seat covers, and seat back protectors help protect the interior of the Passport from wear and tear over time. Drivers won’t have to climb to the top-of-the-line Elite trim in order to add electronic features, including a convenience wireless phone charger. These accessories can be added to any model. For drivers who transport sports equipment such as bicycles, kayaks, skis, and more, there are a number of attachments to secure your cargo up top with available roof rails. 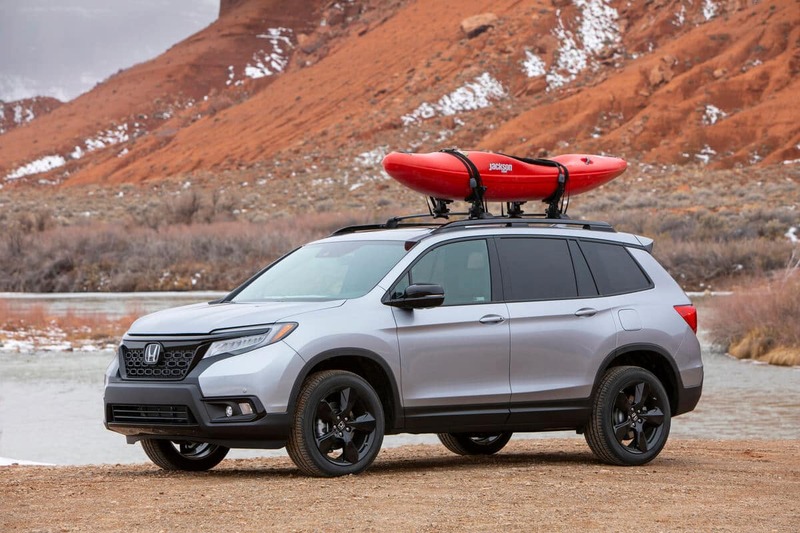 Find out more information on the 2019 Honda Passport by contacting us or visiting your nearest Central Illinois Honda Dealer. Explore current offers and experience the Passport firsthand when you sit behind the wheel with a test drive today.